This wasn't even meant to have a background anyway! Nice practice, though. I would like to seek some opinions, if I may. I've got two variations up there, and I personally prefer the second one, even though there's a little less work in it. I think that's purely a stylistic preference, but I could be wrong. Is the coloured lineart worth doing at all or is it unnecessary? I'm having trouble viewing it objectively. I just think the little guy is adorable. Anyways, for the first version of the pic, it feels a little washed out in the background. Like there's a haze to everything. Though textbooks and perhaps the interior wouldn't have brilliant colors, but it looks a little lacking. This just for the background. Your progeny looks fine. I can see why would would find the second pic appealing. Everything looks nice popping out. For some people, they like leaving the inklines obvious. Especially if they love comics that have that style. Personally, I like the second one more too. As for the second question, that's entirely up to you. Unless you want to follow a certain art style and think it looks better or don't think you need them, if you like the look and think it's a style you like you should go for it. Looking at the pictures you've done, you easily can go either way. Hope to see more of your pics in the future. And hope my critique helps somewhat. Oh, it does. I think it's probably just something I need to learn how to do properly if I want to be able to use it. That said, I feel like not giving it an attempt would be a lazy solution. I might just stick to doing both, if for no other reason than for the sake of practice. It looks really great Heartless. As for the colored lines that's just a matter of taste. then by all means use them but till you do I'd stick to the standard black. Dark lines is definitely my preference too! But I'd like to be able to make both work (especially for backgrounds), and I do oh so love the Disney style cartoons. An excellent dragon tale is THE HOBBIT by J.R.R.Tolkein. He app. wants you to read the book he's holding. Stylized pic of a dragon on cover. He app. 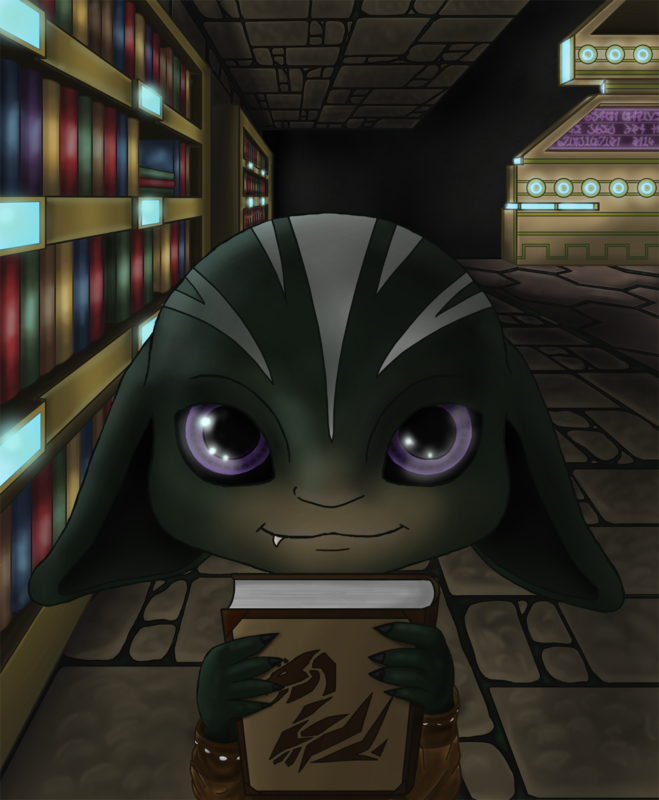 wants you to read the book he's holding. Stylized pic of a dragon on cover. Title?